An international team of scientists have detected ripples in space and time, known as gravitational waves, from the biggest known black-hole collision that formed a new black hole about 80 times larger than the Sun – and from another three black-hole mergers. Professor Susan Scott, who is Leader of the General Relativity Theory and Data Analysis Group at ANU, said the team discovered the four collisions by re-analyzing data from Advanced LIGO’s first two observing runs. Scientists detected the event that formed the biggest known black hole from a merger of a binary system of two black holes on 29 July 2017. The event occurred about nine billion light years away. “This event also had black holes spinning the fastest of all mergers observed so far. It is also by far the most distant merger observed,” Professor Scott said. The three other black-hole collisions were detected between 9 and 23 August 2017, were between three and six billion light years away and ranged in size for the resulting black holes from 56 to 66 times larger than our Sun. “The Great Spacetime Enigma” –Absolute and Unchanging, or a Dynamic, Constantly Emerging Creation? The researchers plan to continually improve the gravitational wave detectors so they can detect cataclysmic events much further out in space, one day hoping to reach back to the beginning of time just after the Big Bang which cannot be done with light. After the initial observing runs were concluded, scientists recalibrated and cleaned the collected data. Since the second observing run finished in August 2017, scientists have been upgrading the LIGO and Virgo gravitational-wave detectors to make them more sensitive. “This means during the upcoming third observing run, starting early next year, we will be able to detect events further out in space, meaning more detections and potentially gravitational waves from new and yet unknown sources in the Universe,” Professor Scott said. The international research team has detected gravitational waves from 10 different black-hole mergers and one neutron star collision during the past three years. Neutron stars are the densest stars in the Universe, with a diameter of up to about 20 kilometers. 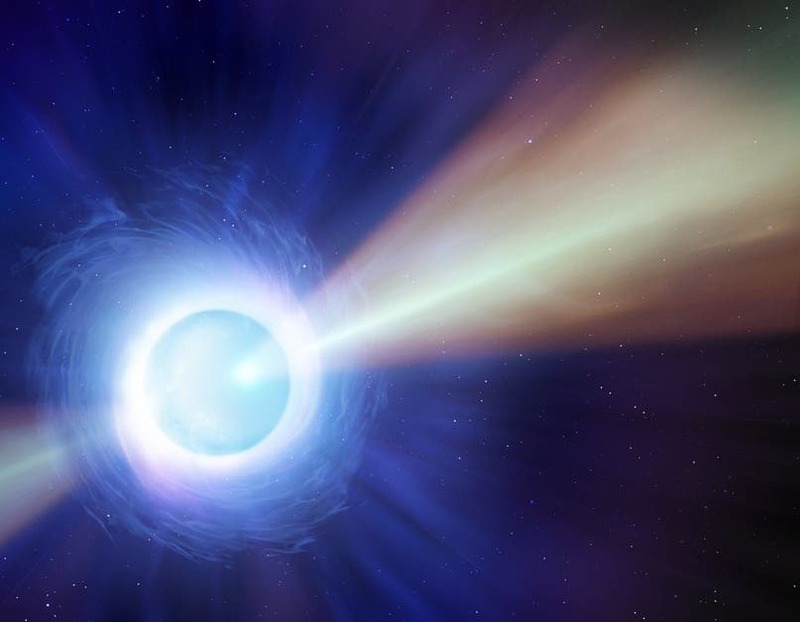 Professor Scott’s research group is also designing a new project to enable them to detect gravitational waves coming from a short-lived neutron star resulting from a neutron star merger. The results of the discoveries will be published in Physical Review X.